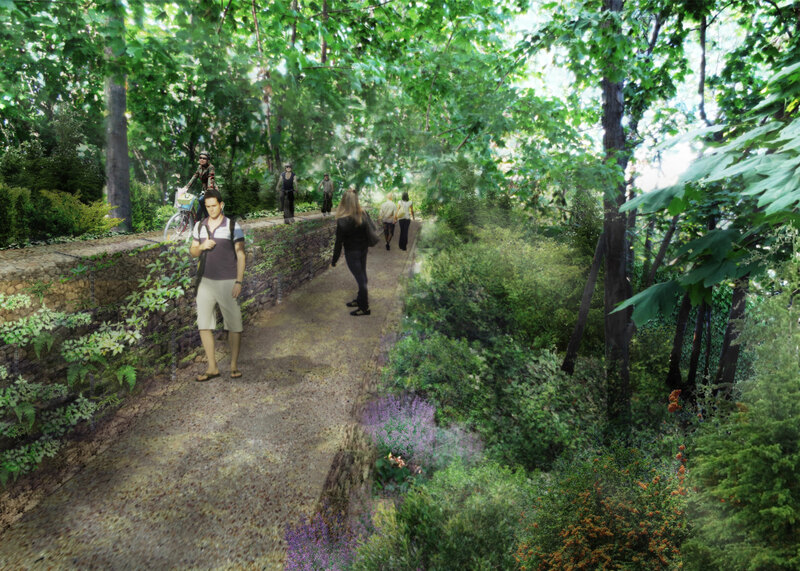 Similar to the North Passage, this zone will provide separate paths for biking and walking within a woodland context to allow visitors to move swiftly through this zone, including planted and fenced buffers at the edges of the former right-of-way to provide privacy for adjacent residences. 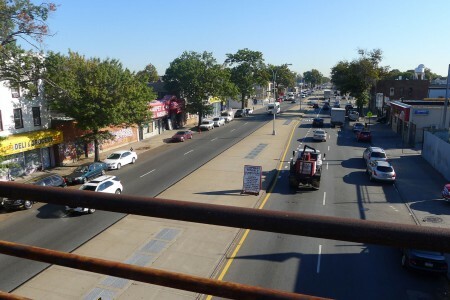 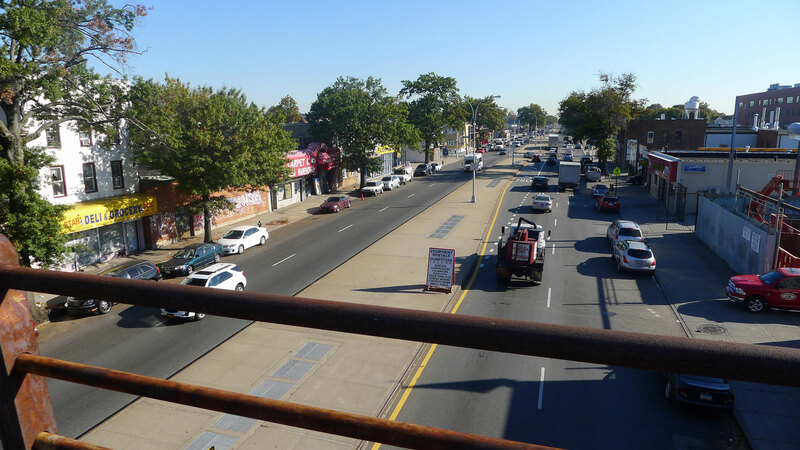 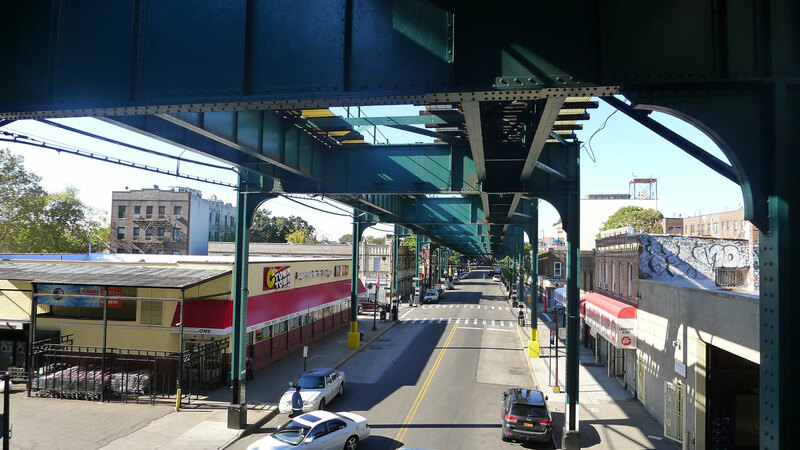 At the Jamaica Avenue overpass, visitors can look out from the bridge and connect to shopping and other street-level activities. 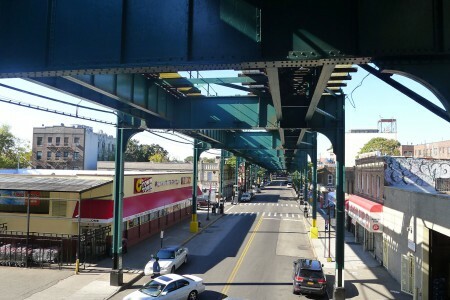 Gateway design moment at J Train overpass at Jamaica Ave. 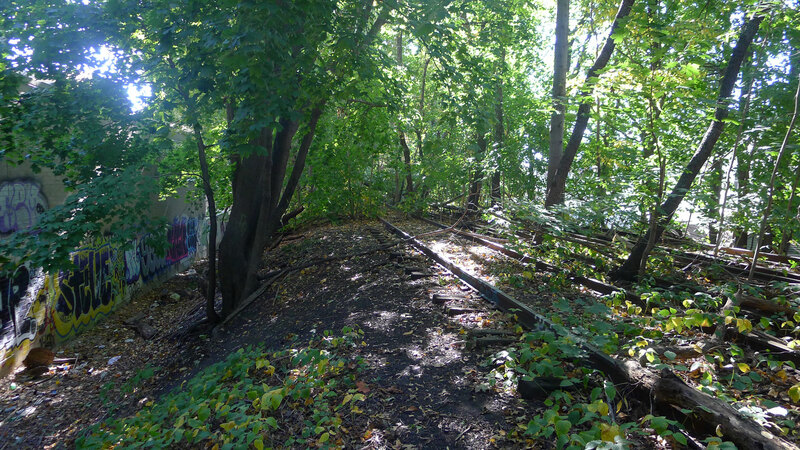 The QueensWay path in this area will be designed to ensure privacy for the adjacent homes. 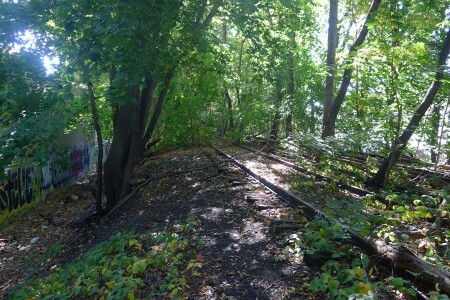 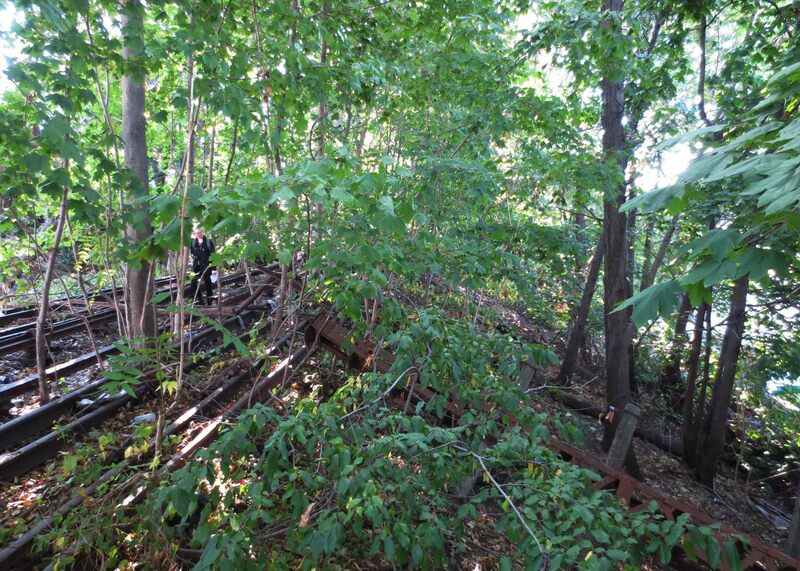 The pathway can be lowered by excavating the embankment, with planted berms along the path edges to decrease the visual connection between the QueensWay visitors and nearby homes.